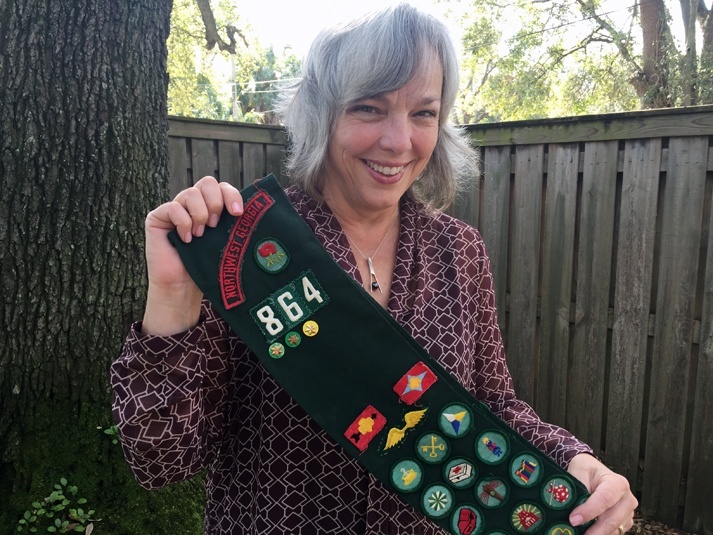 Diane Brunet-García credits the Girl Scouts with helping instill the self-confidence that has shaped her personality and career. On April 6, 2017, the Girl Scouts of Gateway Council honors Brunet-García as one of its Women of Distinction. As the daughter of a United States Navy serviceman, Brunet-García often moved with her family from her birthplace in Honolulu, Hawaii, to tours in San Diego, Midway Island, and Brunswick, Georgia. He retired to a town outside Atlanta. 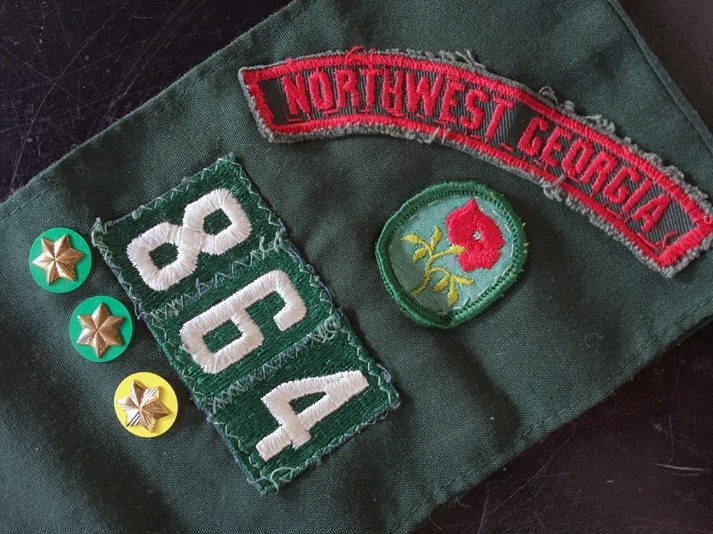 Her Girl Scouts experience started as a Brownie while her father was still in the Navy, and continued as a Junior in the Atlanta area before moving to Conyers, Georgia, to attend Rockdale High School. 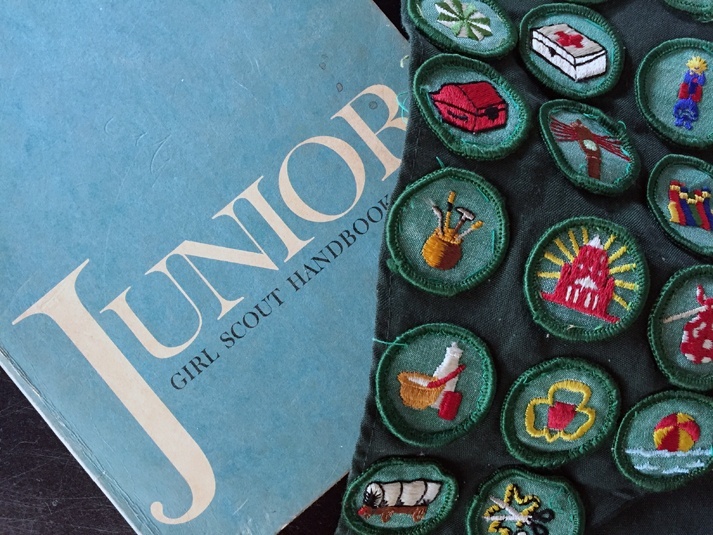 Brunet-García learned from her two sisters about the camaraderie and sisterhood that working with other girls can provide, but Girl Scouts amplified the strong support her family provided. That fearlessness served her well when she became the first woman from Georgia to be appointed to the United States Naval Academy in 1976. As one in a class of 80 women attending Plebe Summer in Annapolis, Maryland, for the first time, she often faced resentful upperclassmen who tried to rattle her cage. She remembers one tense exchange when she used the wrong word to identify herself. Those interactions forged her ideas about gender roles, along with a father who imbued her with a strong sense of self. Her Naval Academy experience also introduced her to what would eventually become her career. She and the other women were under intense media scrutiny. The New York Times, The Washington Post, The Atlanta Journal-Constitution, and many other publications clamored for interviews with the first women admitted to Annapolis. After deciding the Navy wasn’t the right fit, she entered LaGrange College, a liberal arts school in west Georgia, on a theater scholarship. She graduated with degrees in theater and English. While attending LaGrange, the local paper invited her to write reviews of plays in which she wasn’t acting. After graduation, she started writing for an advertising agency in Atlanta in between auditions for theater productions. After the birth of her first son, she became a full-time copywriter. 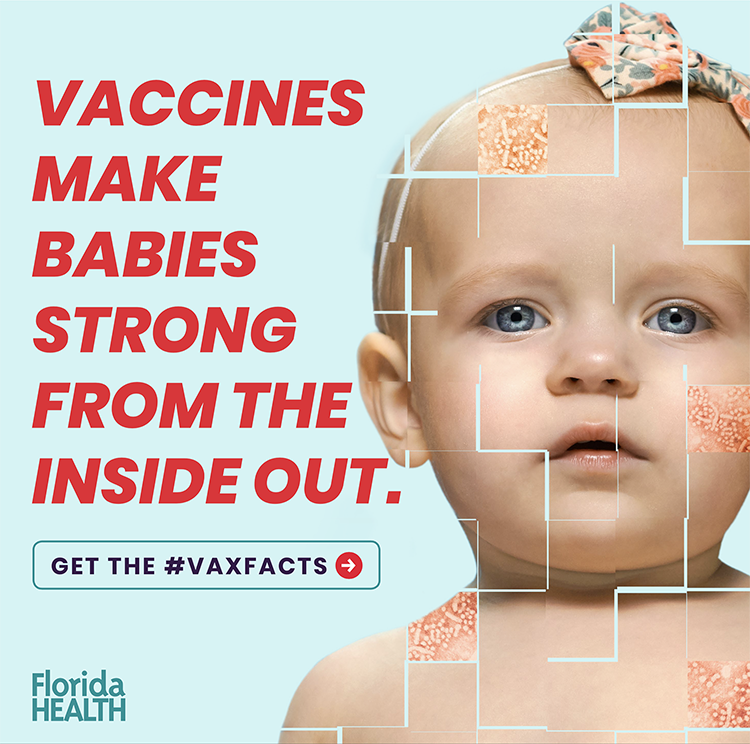 Her husband, Jorge, moved to Jacksonville, Florida, to work at what was then The Robin Shepherd Group in the late 1990s. Not long after, she joined him as a full-time contractor. In 2003, the couple launched Brunet-García Advertising with a single contract to create a campaign to persuade young Hispanic and African-American men to buckle up as part of Florida’s “Click It or Ticket” campaign. The agency now employs 30 people in Jacksonville, Atlanta, and Washington, D.C., and offers a full range of multilingual services to private sector, government, and nonprofit customers. 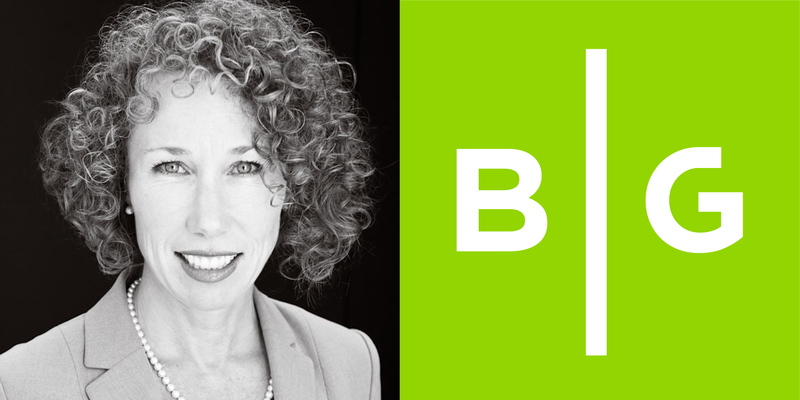 With more than 30 years of experience in all facets of marketing, advertising, and public relations, Brunet-García oversees the overall financial and corporate administration of Brunet-García Advertising. She incubates meaningful relationships, grows essential partnerships, and guides impactful campaigns. The agency creates multicultural integrated branding and communications in the areas of health, safety, education, the arts, and environmental sustainability. The agency specializes in marketing for social and behavioral change, market research, brand development, cultural insight and articulation, public relations, social media, web design/programming, mobile applications, and digital segmentation strategies. 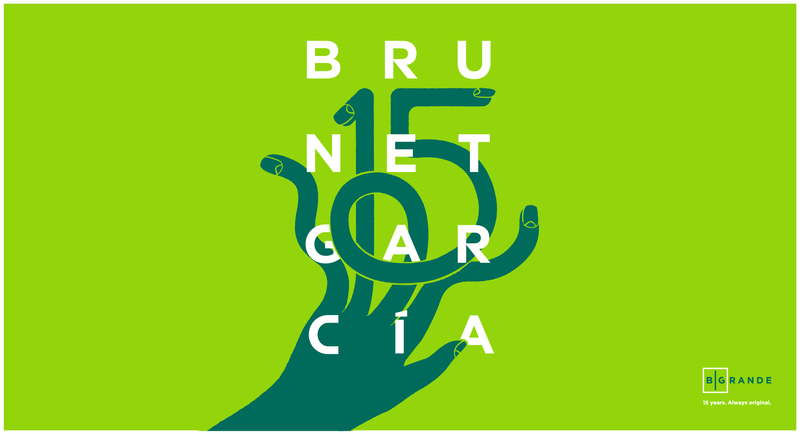 Brunet-García said she wants her work to be as transformative as it is meaningful. 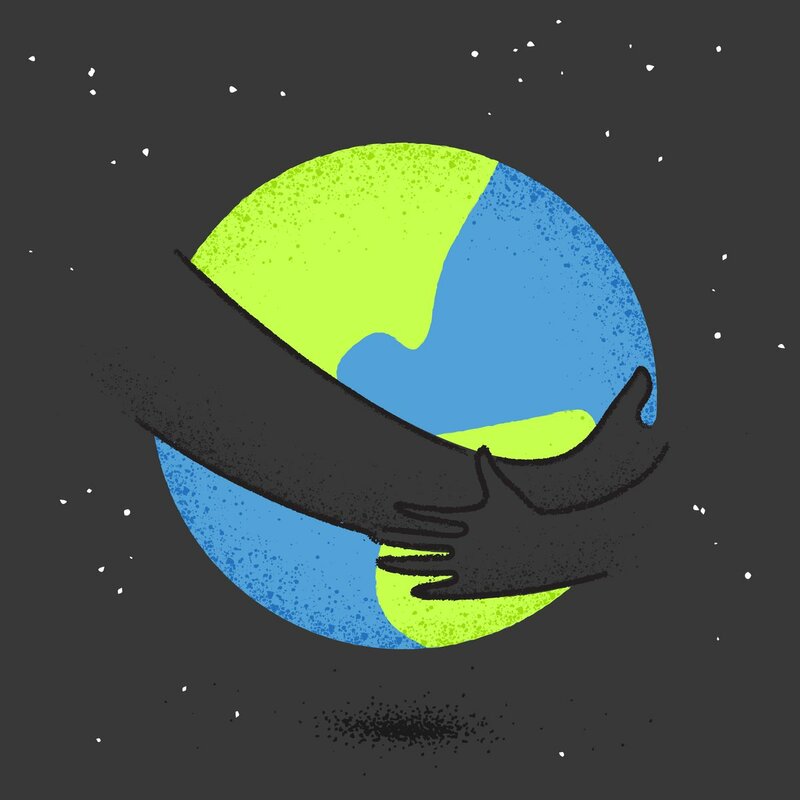 To her, making a positive social impact isn’t just gratifying—it’s a responsibility. She has served on the boards of the First Coast Hispanic Chamber of Commerce, the Jacksonville Public Library Foundation, the World Affairs Council, the Cultural Council of Greater Jacksonville, and Friends of Hemming Park. She has also donated the resources of the agency to numerous arts, education, and human service organizations, including MOCA Jacksonville, Stage Aurora, Jacksonville Children’s Chorus, The 5 & Dime, Phase Eight, Players by the Sea, Cathedral Arts Project, Riverside Avondale Preservation, Betty Griffin House, Delores Barr Weaver Policy Center, Feeding Northeast Florida, and the Jacksonville Public Education Fund. Brunet-García said she loves to travel and eagerly awaited her first trip to her husband’s native Cuba in December 2016. She is obsessed with Hawaii and enjoys sampling good food. In addition to hundreds of American Advertising Awards (ADDYs) and numerous Emmys, the agency has received several other honors, including the Small Business Award from the Cultural Council of Greater Jacksonville (2004), HandsOn Jacksonville Business Award (2012), 904 Magazine’s Companies with Heart (2013), and GrowFL’s 50 Florida Companies to Watch (2016). Brunet-García received LaGrange College’s Shackelford Alumni Achievement Award in 2014. Brunet-García and her husband have worked with their older son, Joash, at the agency for six years. In 2016, he co-founded a partner agency called Castaño Group, specializing in multimedia storytelling. The couple’s younger son, Justin, lives in California and has worked for Square since the company acquired his startup Evenly, an app that allows users to split purchases with others, in 2013. The couple welcomed a grandchild, Sadie, in 2014. After their granddaughter was diagnosed with a global development delay, they have learned a great deal about how the system works for children with special needs.